Chris is a highly skilled and experienced location and studio sound recordist. He started in sound design working for a game development studio in Bangkok in 2006. Since then he’s done a range of jobs. He helped set up a free to air station in Kabul, Afghanistan as Senior Sound Designer. He also worked for the UK-based Endemol, one of the largest production companies in the world, as an Audio Supervisor in Abu Dhabi. We first worked with Chris in 2016 and were immediately impressed by his skill and knowledge – and what a great guy he is to have on any production team. 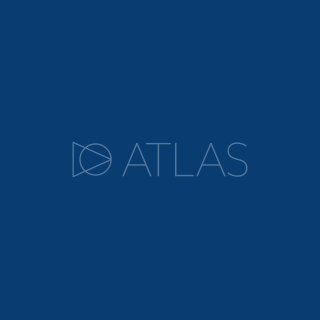 In 2018, he formally joined forces with Atlas and he continues to serve his own and Atlas clients.